Firstly Truck sat navs cheap or expensive have to meet the required standards to be sold for the purpose which they were designed, cheap truck sat navs will still get you to your destination and provide you with a GPS system for your truck. 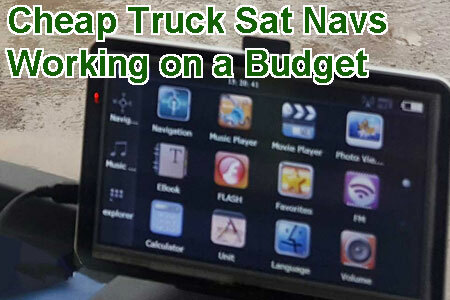 Cheaper Sat Navs may not have all the bells and whistles that a more expensive option would give you but are still a great option if you are working on a budget, maybe you are just starting out or truck driving for a limited period of time, in which case a cheap truck sat nav would be a great option to get you started. It is always worthwhile when purchasing a truck sat nav to ensure the requirements you need from a GPS System match what you need to do the job. A great example of this is you see a truck sat nav at a great price only to find it is loaded with the wrong maps for what you need, If you are driving a truck on the British mainland only then a sat nav with UK and Northern Ireland maps is fine, but if you travel across to France or other Countries you need to ensure those maps are available before purchase. Map Updates are important when travelling on roads as they change all the time, so it is recommended that you purchase a truck sat nav that can easily be updated to the latest maps, most sat nav suppliers now offer free map updates so always check first. 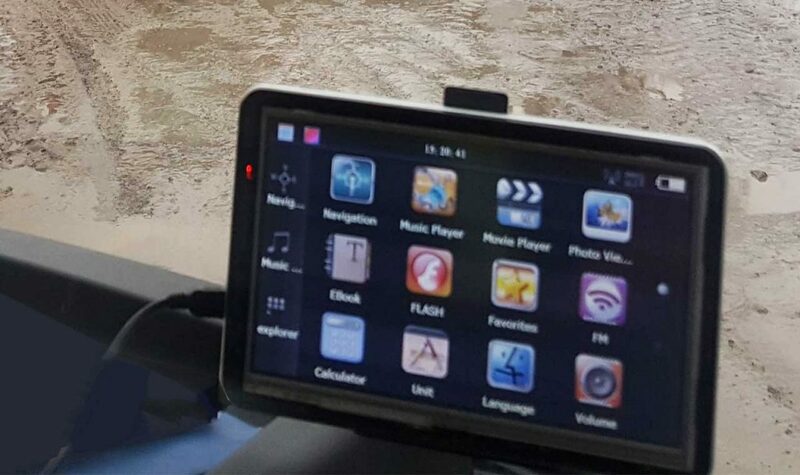 Truck Sat Navs are available in different screen sizes, some drivers prefer a small screen maybe 4″ and other drivers find a larger GPS screen such as a 7″ screen easier to use. GPS navigation for your truck makes driving much easier to follow routes to your destination, but it is only a tool and should only be used as an aid to help you navigate, it is very important that you read road signs and drive accordingly, if something doesn’t feel right always follow the road signs and not rely fully on your GPS! 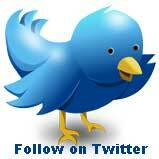 Roads and road signs can change so use your GPS to help you navigate but always be alert! There are many makes of truck GPS Sat Navs some of which provide cheap truck sat navs such as Xgody, Sniper Automotive, Jimwey, and Carrvas to the more expensive sat nav range like TomTom, Garmin and Snooper . 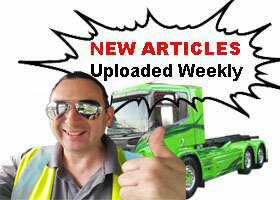 Thank you for reading this Article “Cheap truck sat navs working on a budget” if you would like to leave a comment of your views please do so below.